You need to have the best product on the market, one that your customers cannot do without and one which sets you apart from your competition. Responsive Tech has a specialist UX design team. We combine research, branding, design, usability, and function to create an end product which meets business objectives and ensures happy and satisfied customers. Increase your customer loyalty and trust our UX design team to come up with the best solution for your competition. We assess your business needs and take note of all the technology constraints that might stop you from reaching your goals. Our team dives deep to understand your ideal user needs. Using the insight gathered, we map out use cases and personas. We analyse your product with various streams of data. Once we have validated our findings we come up with the best solution for a customer centric product. Once we find a suitable solution, we map out the information architecture and create a wireframe to use as a low-fidelity prototype. Our team integrates your brand identity, colour and fonts and creates high fidelity designs/prototypes. Once the development has been completed, we run a final test alongside QA, to ensure everything works well and users find the new product a breeze! 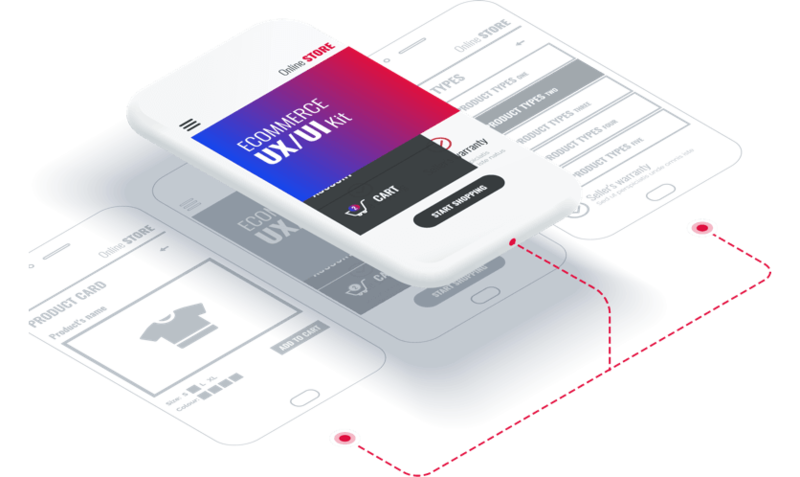 Discover the best solution and increase your customer satisfaction with Responsive Tech’s UX design.